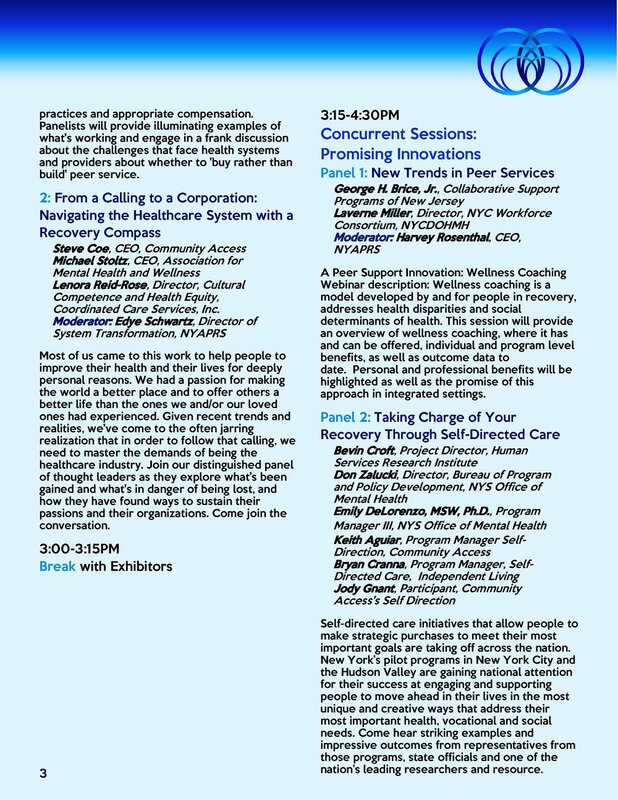 Stay Ahead of the Curve: Self-Directed Care Innovation at April 16-17 NYAPRS Albany Seminar! Stay Ahead of the Curve: Self-Directed Care Initiatives that allow people to make strategic purchases to meet their most important goals are taking off across the nation. 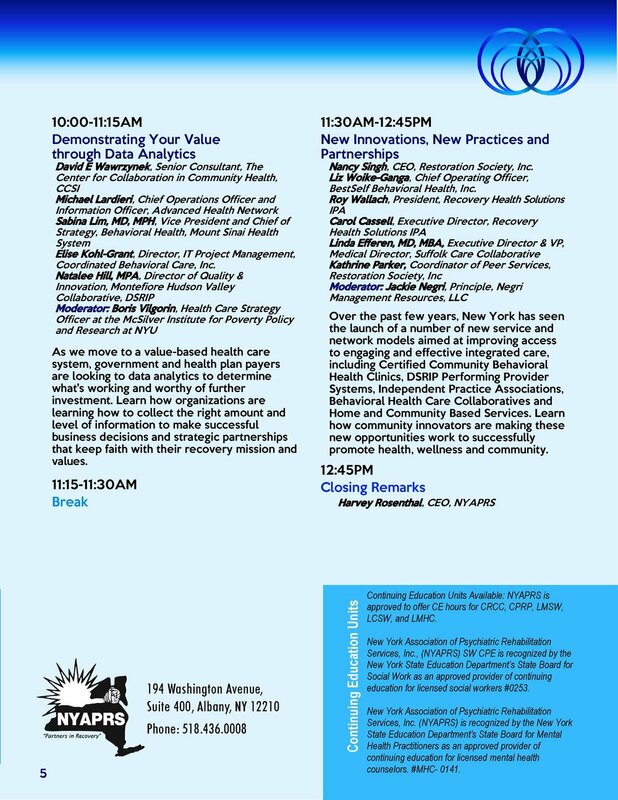 New York’s pilot programs in New York City and the Hudson Valley are gaining national attention for their success at engaging and supporting people to move ahead in their lives in the most unique and creative ways that address their most important health, vocational and social needs. Come hear striking examples and impressive outcomes from representatives from those programs, state officials and one of the nation’s leading researchers and resource.